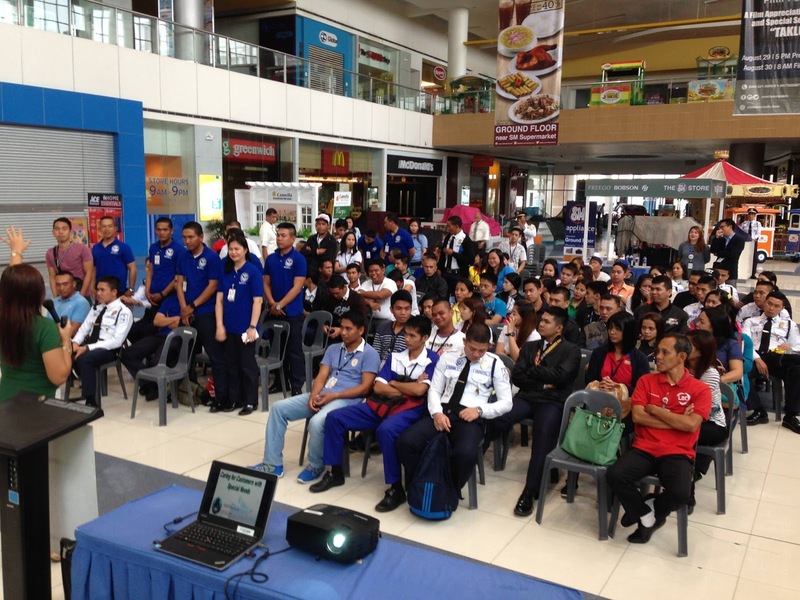 ASP Laguna officers spoke as resource rersons in "Seminar on Caring for Customers with Special Needs" at SM City Calamba and SM City San Pablo last 23 August and 24 August 2016. Autism Society Philippines appreciates the continuing efforts of SM Supermalls nationwide through the SM Cares program which reaches out to people with disabilities, their families and other sectors of society. About the contributor: Ms. Catherine L. Lopez is a mother of a young adult with autism studying at UP Los Baňos. She is the Job Coach for the office and messenger services of Autism Resource Center. She also serves as the President of ASP Laguna Chapter.